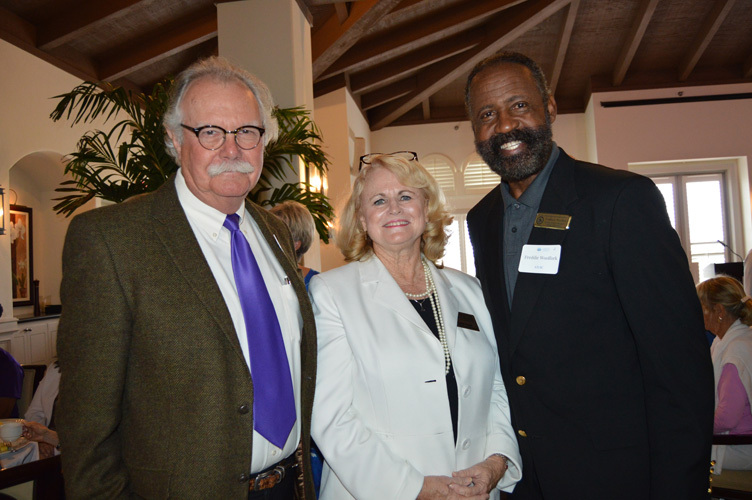 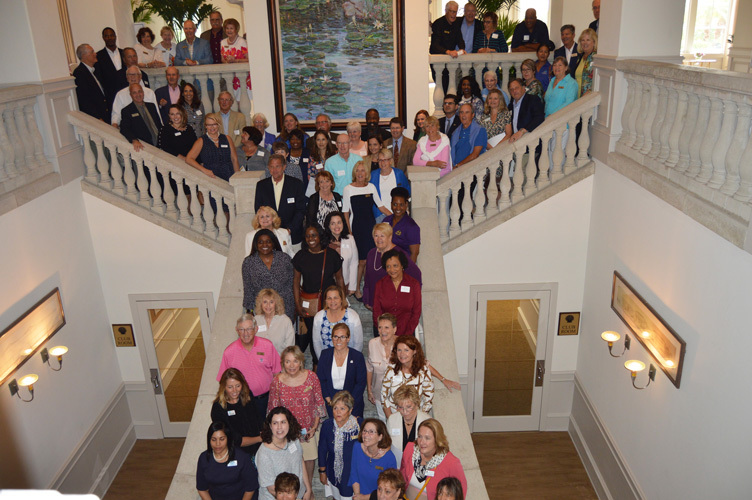 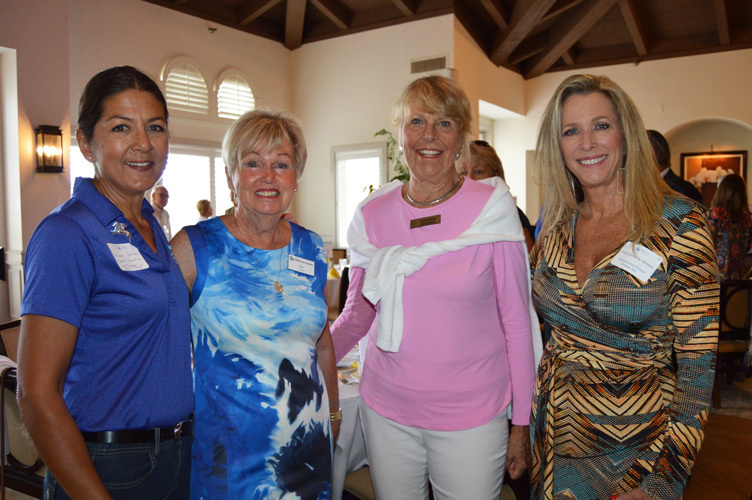 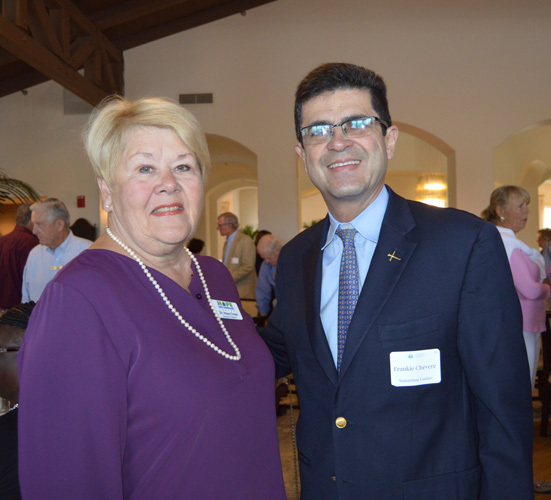 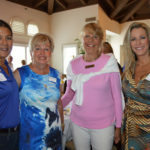 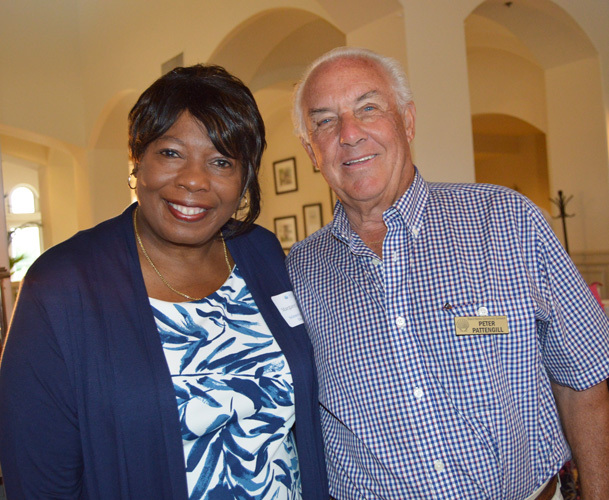 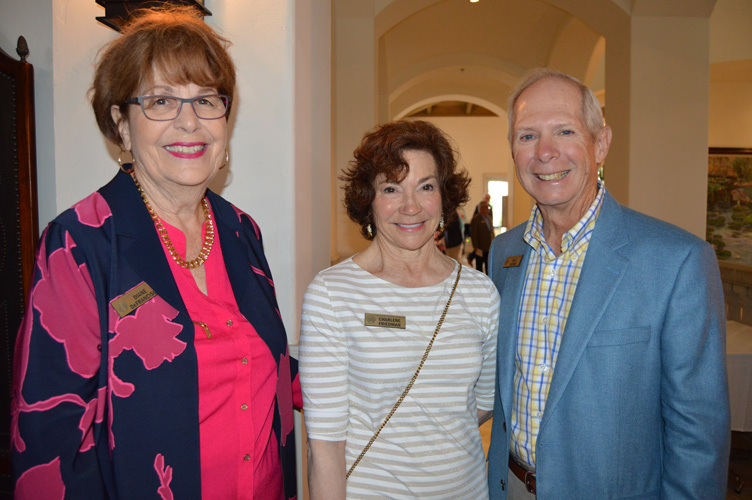 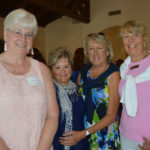 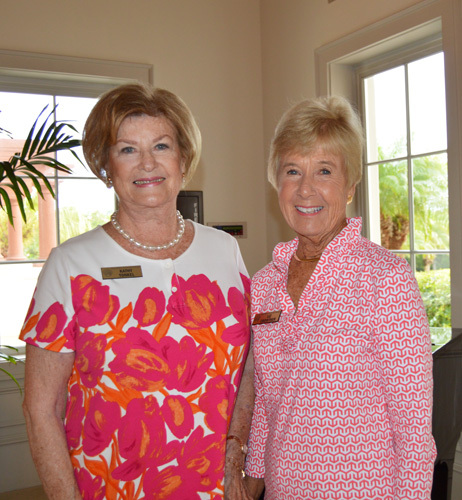 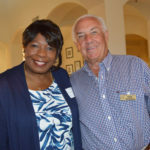 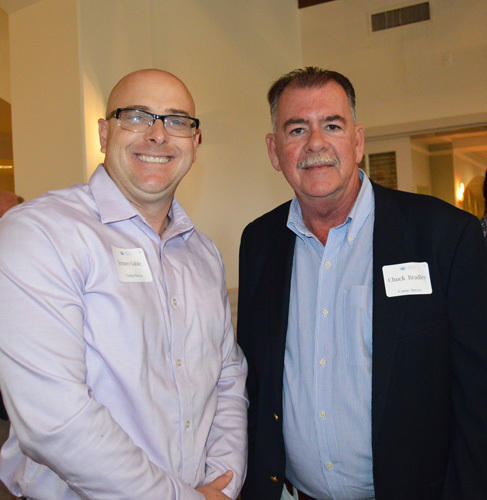 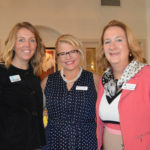 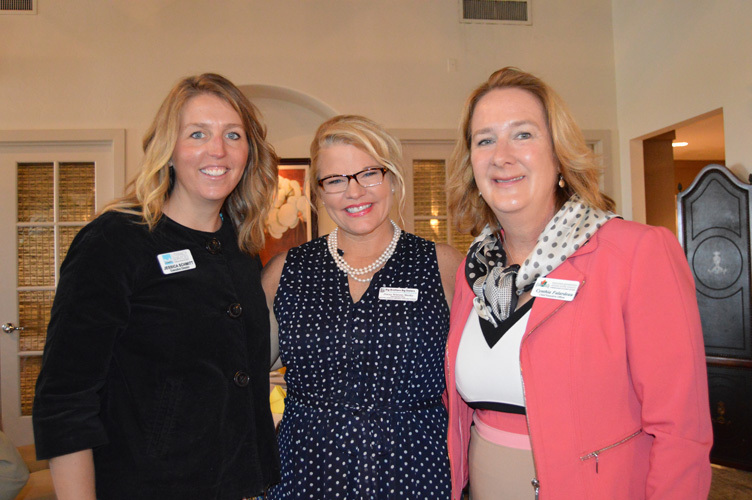 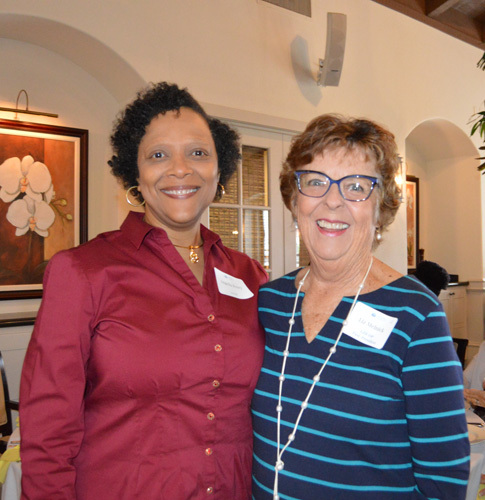 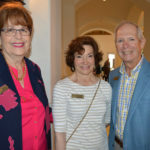 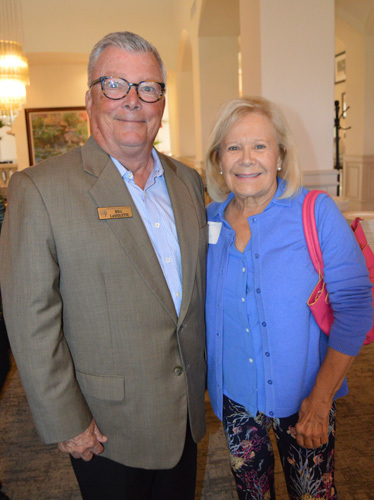 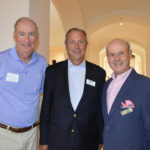 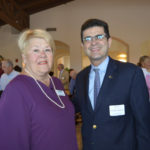 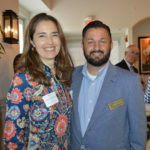 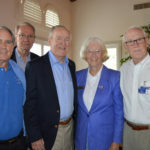 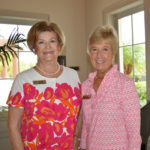 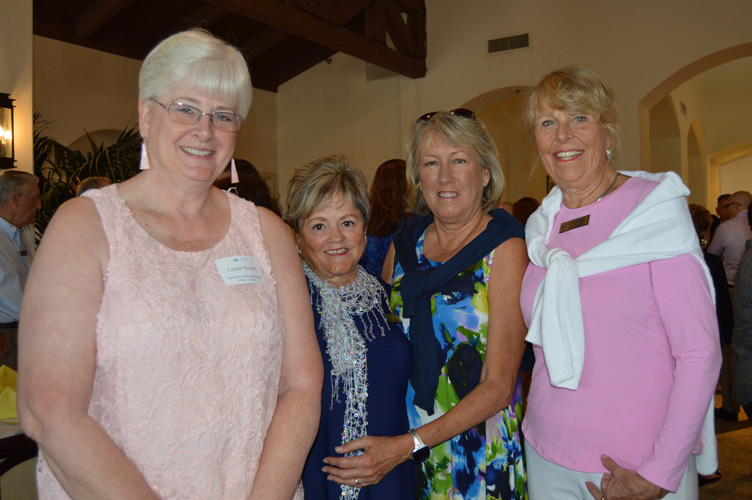 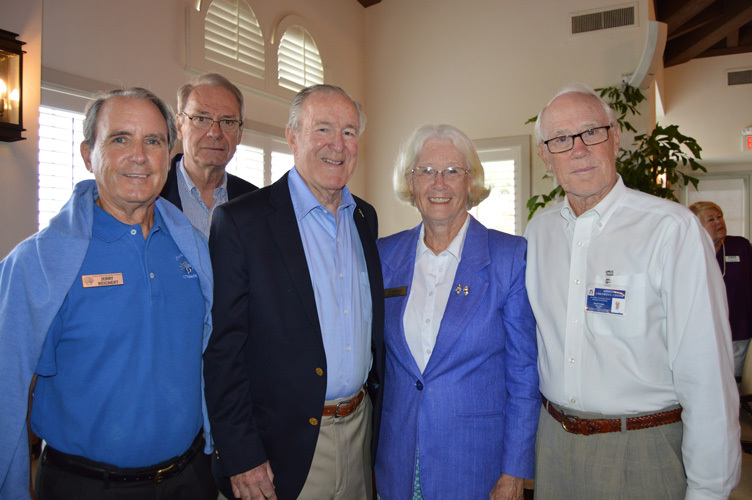 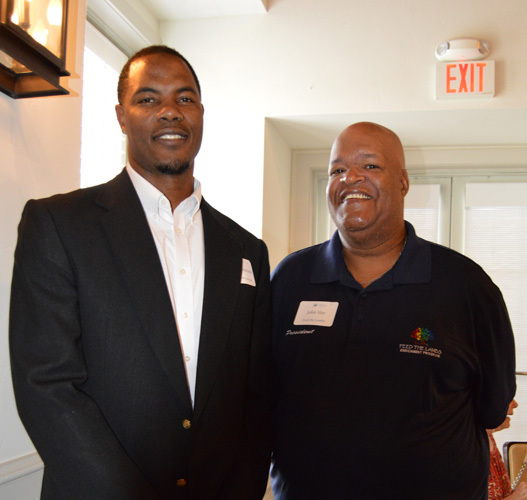 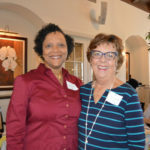 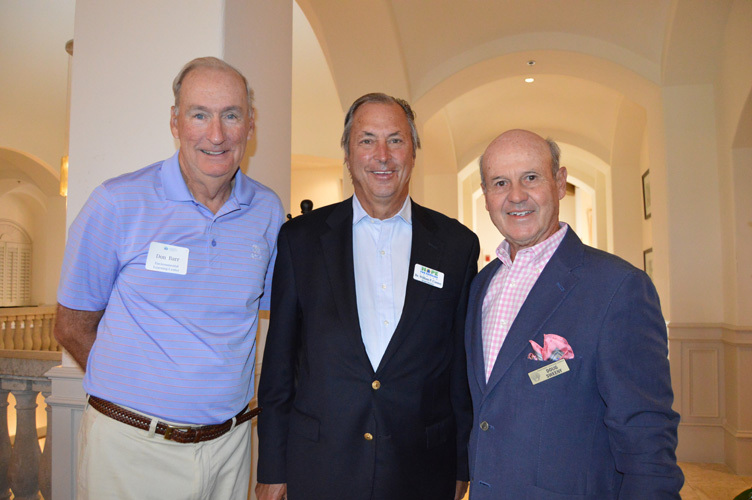 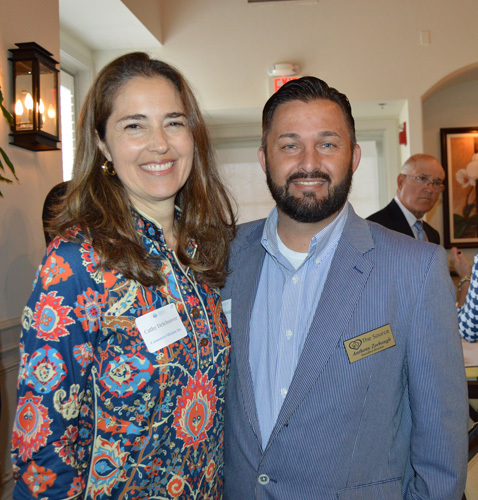 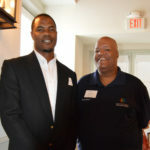 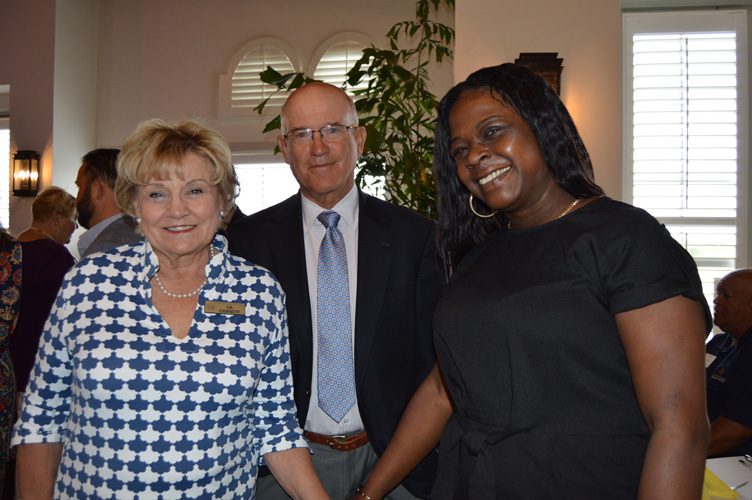 Representatives of local charitable organizations gathered last Monday morning at the Grand Harbor Clubhouse for an inaugural Breakfast of Champions, hosted by the Grand Harbor Community Outreach Program, in recognition of their efforts to help improve the lives of Indian River County residents. 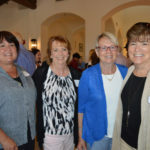 In addition, each November they host an Evening of Giving, wherein guests choose and fulfill requests for gifts from the agencies they support, which results in another $30,000 being distributed. 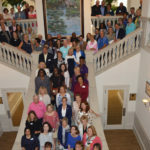 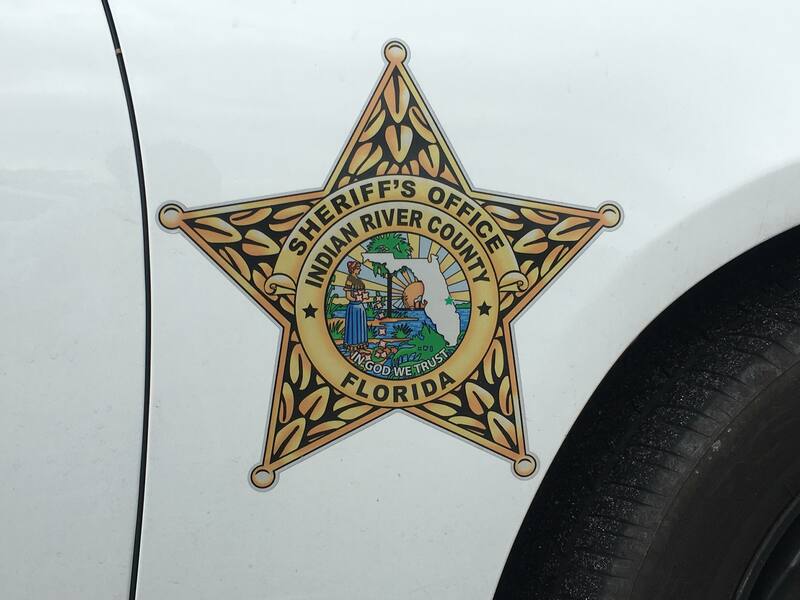 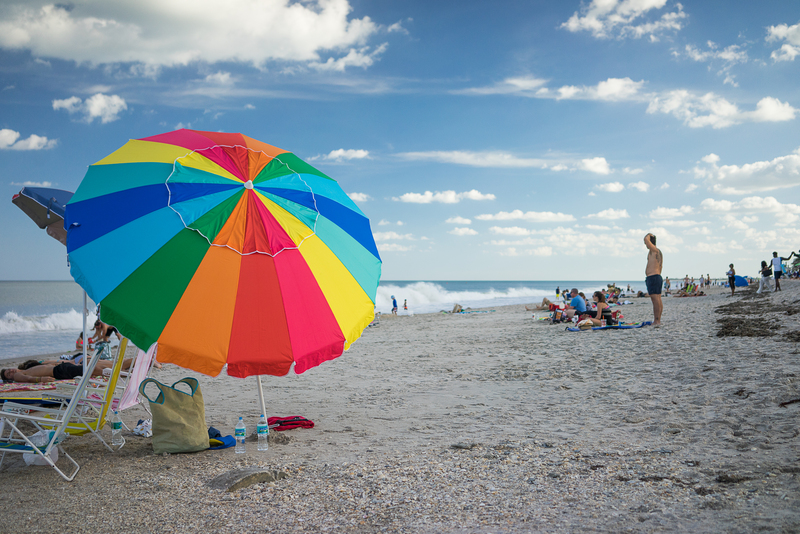 Combined, this year’s $438,000 is the largest number of grants given to date by GHCOP, bringing its total funding to nearly $4.5 million to address the unmet needs of Indian River County residents. 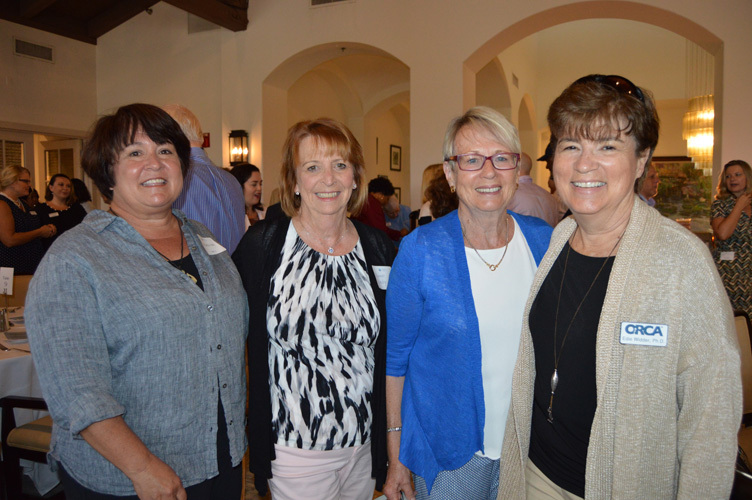 When underwriting the grants, Tonkel said the committee focuses on their neighbors in the Gifford community, recognizing how impactful their programs are. 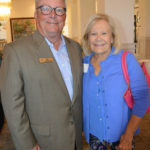 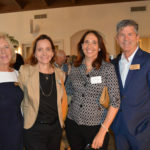 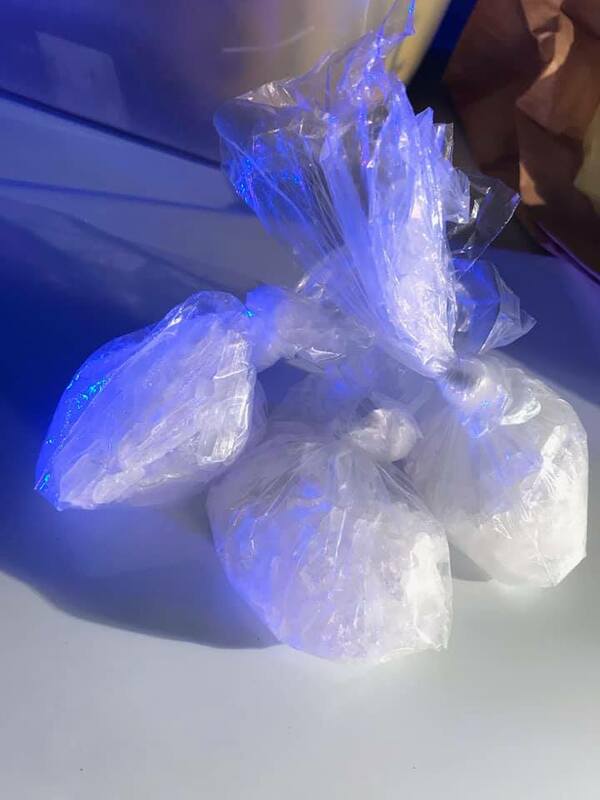 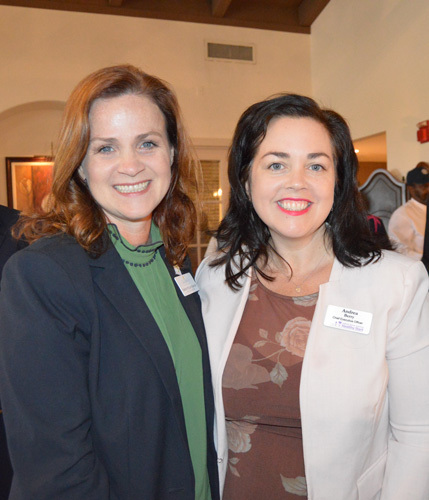 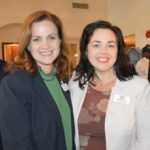 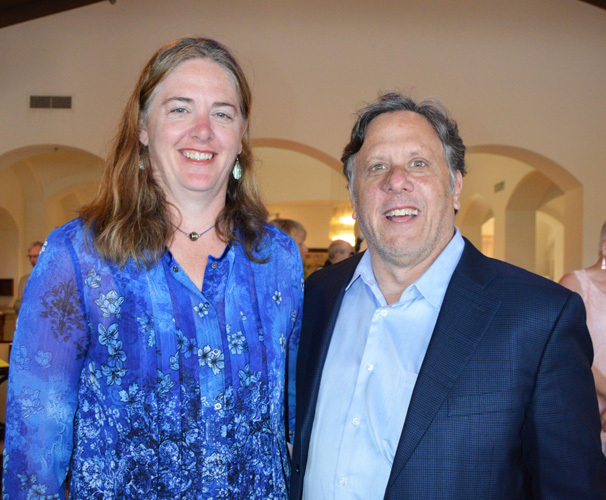 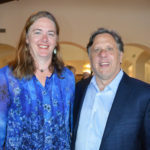 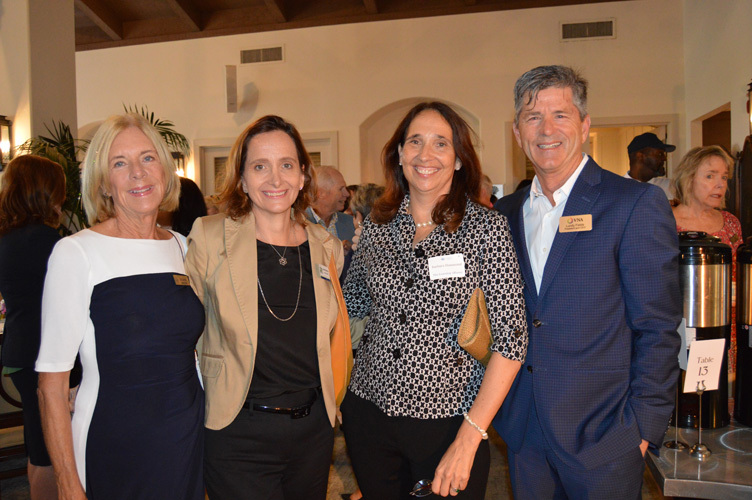 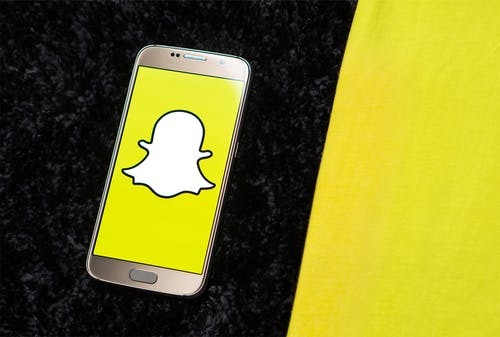 She also noted that GHCOP continues to make a significant impact as some of the smaller nonprofits have grown to depend on this funding to meet the growing needs of the community. 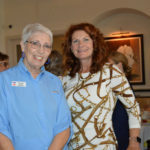 This year’s grant to the Arc of IRC is a perfect example. 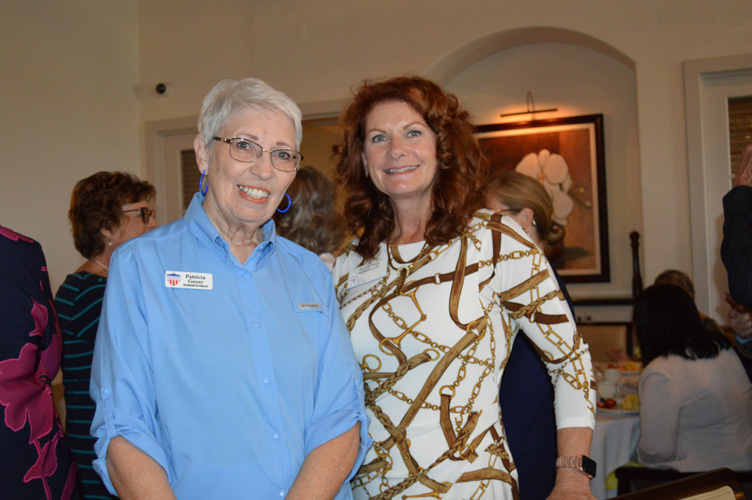 The Arc requested a relatively small amount of money to satisfy the 10 percent they are required to provide in order to receive Department of Transportation funding, so that 10 percent will go a long way. 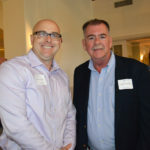 “Because of the grant we received from Grand Harbor, we will be able to buy four vehicles to expand our fleet and make repairs on cars, some of which are 15 years old. 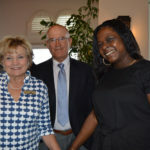 We use the cars to take our clients out into the community for job placement, community outreach and doctor’s appointments,” explained Heather Dales, Arc CEO. 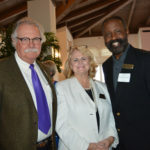 Alzheimer and Parkinson Association, The Arc of IRC, Big Brothers Big Sisters, Camp Haven, Childcare Resources, Children’s Home Society, Crossover Mission, Dasie Bridgewater Hope Center, Economic Opportunities Council, Education Foundation, Environmental Learning Center, Every Dream Has a Price, Feed the Lambs Enrichment Program, Gifford Youth Achievement Center, Gifford Youth Orchestra, Habitat for Humanity, Healthy Start Coalition, Hibiscus Children’s Center, Hope for Families Center, Kindergarten Readiness, Literacy Services, Mental Health Association, Miss Bee’s Learning Bees, Ocean Research & Conservation Association, Our Father’s Table, Place of Hope, SafeSpace, Samaritan Center, Senior Resource Association, The Source, Special Equestrians, Sunshine Physical Therapy, The Learning Alliance, United Against Poverty, Veterans Council, Visiting Nurse Association, and Youth Guidance.